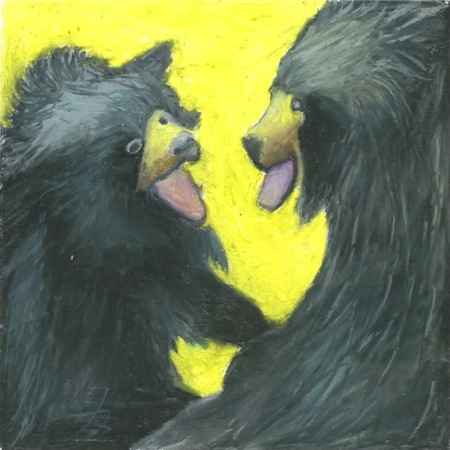 Wait a sec, Slothbear‘s self-produced full length debut, Qids never received a post here on GIMME TINNITUS. My apologies. The band combines jangly 90’s guitar tones with a spacey ethereal quality that will get stuck in your head. So, if you just want a taste of Slothbear and don’t want to invest in downloading a whole zip, listen to this. You can also download the whole thing. I’m pretty sure that once you listen to the whole album, you will totally want to buy Qids for $5.99 @ Amazon MP3. You can read the Slothbear q and also a… here.